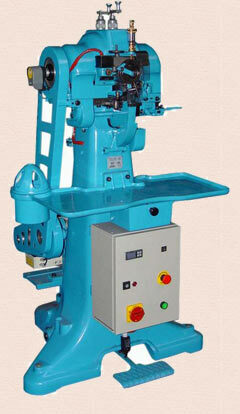 Goodyear Welt Machinery.co.uk is part of DCR Machines - the largest UK stockist of used shoe machinery. With over 25 years experience supplying factories worldwide in the shoe, leather goods and automotive industries. Please browse our pages to see a selection of the new and used machinery we can supply. DCR also buy surplus machinery. We offer a complete rebuilding service. 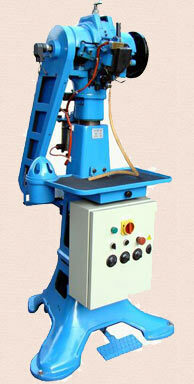 The machine is stripped down to casting , re painted and built up as new, contact us for details.